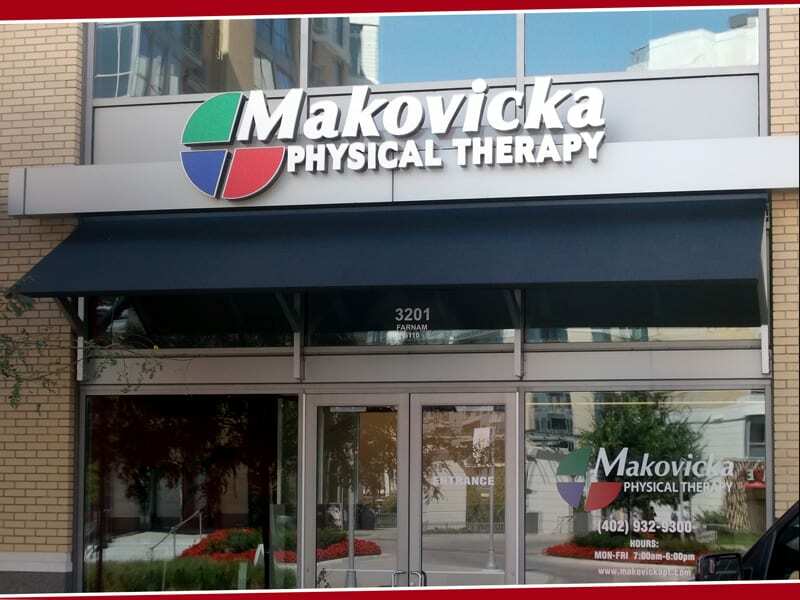 Makovicka Physical Therapy is proud to further its commitment to providing quality physical therapy to Omaha by opening our doors at Midtown Crossing. Our new location brings our passion and commitment to the midtown and downtown areas. We are now accepting appointments. Please call (402) 932-9300, or stop by, to schedule an appointment.